* Pinned toots are now shown on user timelines. * Profile metadata is also shown in the user profile. * Finally, user profiles are now no longer abbreviated. * Bug fixes for some of the view transitions and timeline positions jumping around when navigating around. 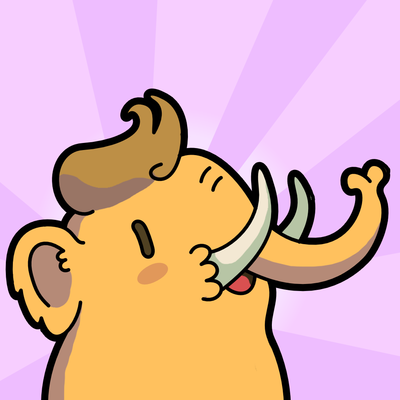 * Super bouns: Once Mastodon 2.6.0 is out, and your instance has updated, you will be able to read timelines both forwards and backwards in time! The “Load more” cell will show you which way it is intending to load toots.